made by jessa | odds and ends: ohhh it's a flash mob... ohhh!! ohhh it's a flash mob... ohhh!! this is a little off the subject of weddings and pretty things and everything else that i usually post about, but maybe it will inspire some dancing or make you smile a bit brighter today. 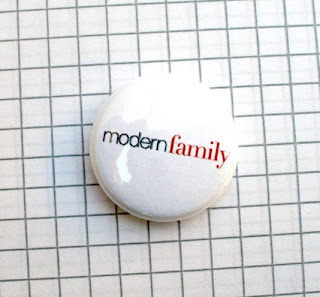 how i love modern family! in last night's episode mitchell did a flash mob for cam as his "love letter to cam." so great!! the best part is when cam is trying to clap and dance along with the mob, but he has no idea of the moves. "this is joyful, mitchell!!!"